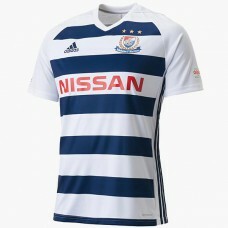 Created using the Adidas kit customization service miteam, the Yokohama F. Marinos 2019 away Jersey ..
Japanese club Yokohama F·Marinos today unveiled its new 2018 jerseys. 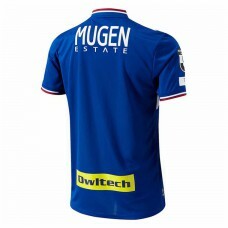 Celebrating the 25-years anniv.. 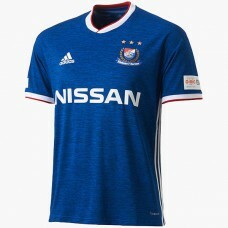 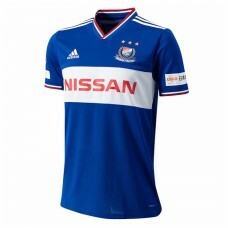 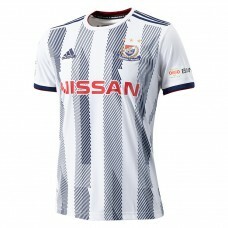 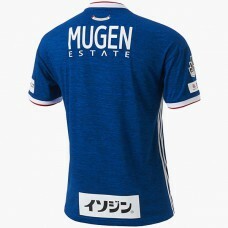 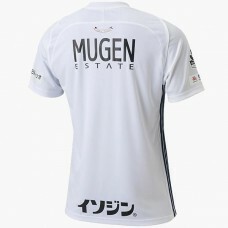 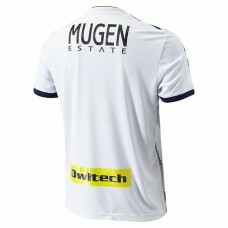 The new Yokohama F. Marinos 2019 home Jersey combines the traditional three colors of the club - blu..